NF (6004) - So as expected it reached the target of 6004-6014 also. Now what next ? Hereafter without any meaningful correction, any upside makes uncomfortable. so if not resist at 6014 and trade above this, intraday it may spike 6047_6067. For all down levels see the previous posts. 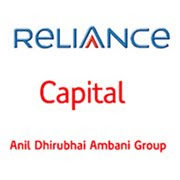 RELCAPITAL (827) - On 17th aug. posted here. support 740. exactly it supported and from there yesterday it made a high 834. So almost 6 months consolidation broken. what to expect from here ? If stays above 825-815, going to attack 910_930 and after that shortly 1000_1030. SESAGOA (336) - On 31 aug . posted expection down target 280 & 260. but it did not happended and now closed above the hurdle also. Now what next ? If stays above 334, take it to 354_360. SUNTV (519) - Above 516, going to attack 543-548. minor resist at 526. 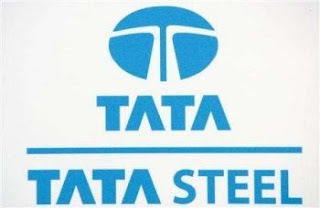 TATASTEEL (618) - On 17th sep. posted hurdle 612 broken and closed. so now 612-608 becomes support, from here it going to attack 640_650 and above this 700. TWL (491) - Above 490_480 going to attack 631_678. EVERONN (718) - As posted yesterday, it did not stopped at 715 and moved upto 736. now what next ? If hold 715_705 next attack in upside 757_773.